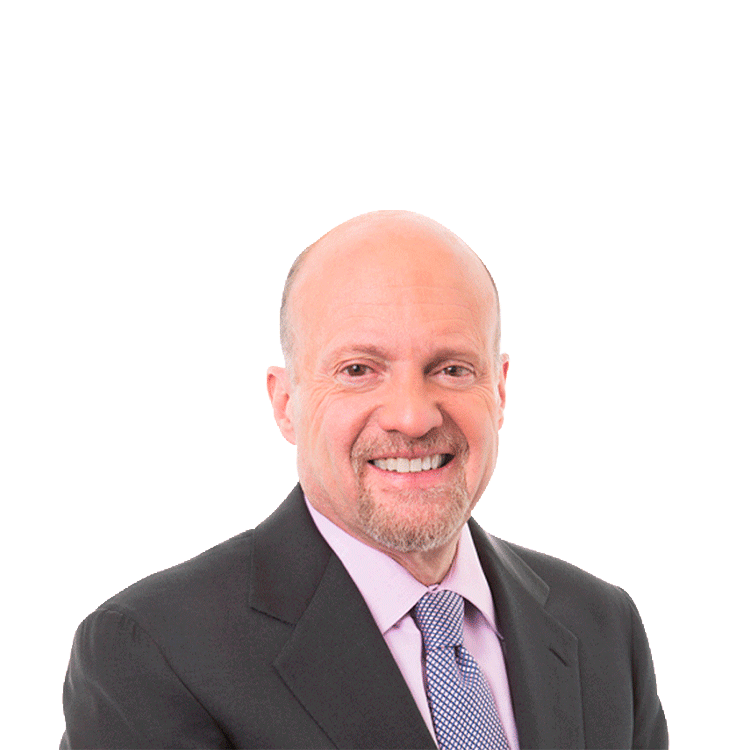 Jim Cramer: You Want to Know a Real Bad Sign for This Market? Use Kimberly-Clark as a sign of what is happening. And respect what it says. You want to know a real bad sign for this market? Kimberly-Clark (KMB) was downgraded to a "Sell" today and it's higher. That tells you everything you need to know about what is going on here. We are experiencing what happens when you are tightening in lockstep as we have a tariff skirmish or war or whatever you want to call it and things have gotten quite fluid. That means you buy Kimberly-Clark even as its margins are being squeezed. 1. A rising rate environment is indeed going to throw us into a slowdown - not a recession but a slowdown. 2. Rates may have seen their high for the year because demand is going to dry up. Now I am not saying the market's got it right. I don't like KMB because its costs are being squeezed and it only yields 3.5%. There are better stocks in the group. But the buyers have turned against luxury - check out Tiffany (TIF) and Ralph Lauren (RL) . They want bargains: look at Dollar General (DG) and Kohl's (KSS) , and they are afraid of pretty much everything else. So, use KMB as a sign of what is happening. And respect what it says. Action Alerts PLUS, which Cramer co-manages as a charitable trust, is long KSS.